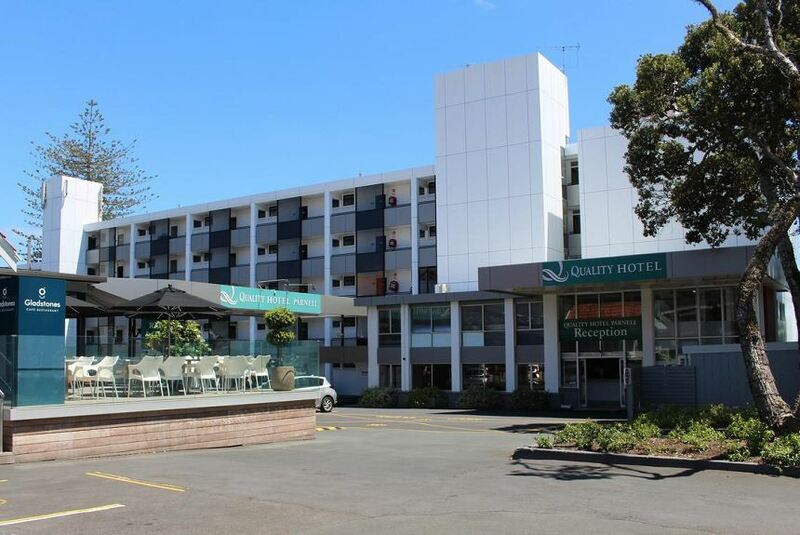 Auckland’s Quality Hotel Parnell has 105 accommodation rooms with new air conditioning and 8 purpose built conference rooms, situated on 3.5 acres in the exclusive inner city suburb of beautiful Parnell, Auckland. Most hotel rooms and serviced apartments have expansive views of Auckland city and harbour. Welcome to Parnell, New Zealand. Our beautiful part of the world offers a wide range of activities and entertainment alongside some of the best shopping and dining in the suburbs of Auckland. You’ll love staying at the newly refurbished Quality Hotel Parnell where you have easy access to all of the top destinations in the Auckland area. Our hotel offers 105 accommodation rooms and 8 purpose built conference rooms located in a gorgeous setting of 3.5 acres. Most of the rooms and serviced apartments available here include breath-taking views of the city of Auckland and the harbour.